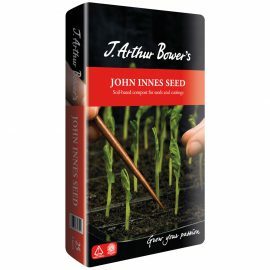 For seed sowing you may prefer to sieve out any coarse material or use seed & cutting compost instead as it is specially formulated for fine seeds. Check whether the seeds have any special temperature or light requirements then fill the seed tray with compost. 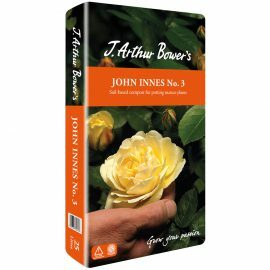 Water thoroughly using a fine rose and allow to drain. Sow seeds sparingly. 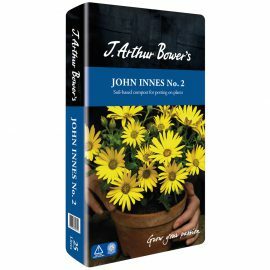 Cover seeds where directed with more compost or vermiculite and water again sparingly. 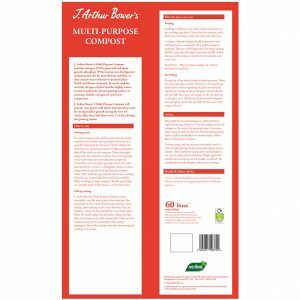 Cover tray with glass/polythene or place in a propagator. 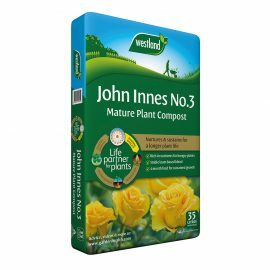 Keep at correct temperature for germination and keep the compost moist. Once seeds have germinated remove any covering. Place the tray in good light but avoid direct sunlight. When seedlings are large enough to handle, prick them out. Handle them by their leaves – not by their stems. 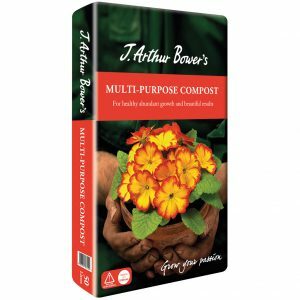 J. Arthur Bower’s Multi-Purpose Compost can be successfully used for most types of stem cuttings. 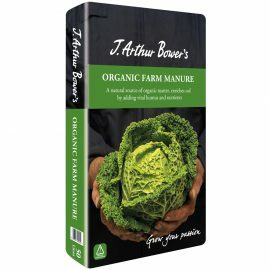 You may prefer to mix it with Sharp Sand to promote faster rooting. Stem cuttings can be taken between May and October – check the best method for your chosen plant. Water the mother plant the day before taking cuttings. Trim all cuttings neatly with a sharp knife. Make sure the compost is kept moist, particularly when using a propagator. Pot on the cuttings when they have produced a healthy root system. 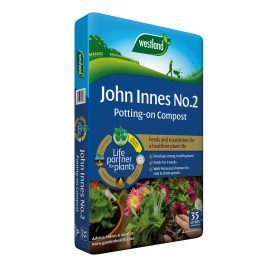 Seedlings – Fill pot or tray with compost and prick out the seedlings into holes. Gently firm the compost, add a little more if necessary and water well with a fine rose. 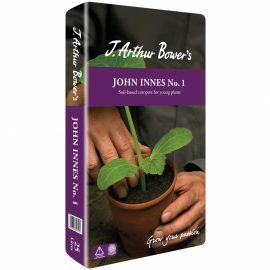 Cuttings – Rooted cuttings should be potted on into individual pots or containers. Treat small cuttings as seedlings. Take care with fragile roots. 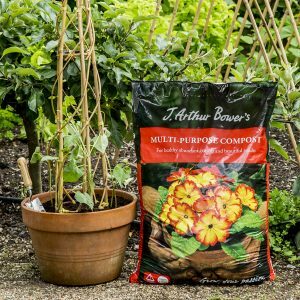 For larger cuttings half fill a pot, place the plant in position and fill around the roots with compost. Gently firm the compost and water well. Plug Plants – When potting on plugs, use method described for seedlings. Re-potting is best done during the growing season. Water the plant and allow to drain. Remove by turning the pot upside down whilst supporting the plant in one hand. Tap the pot sharply to release the plant. Do not disturb the root ball. Put a layer of compost in the new pot and sit the plant on it. Fill the rest of the pot with compost, firming lightly around the root ball. Finally, water well using a fine rose. 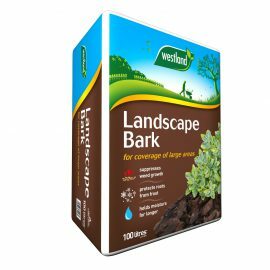 A. Westland Gardener’s Multi-Purpose Compost does not contain any ingredients that are attractive to animals.